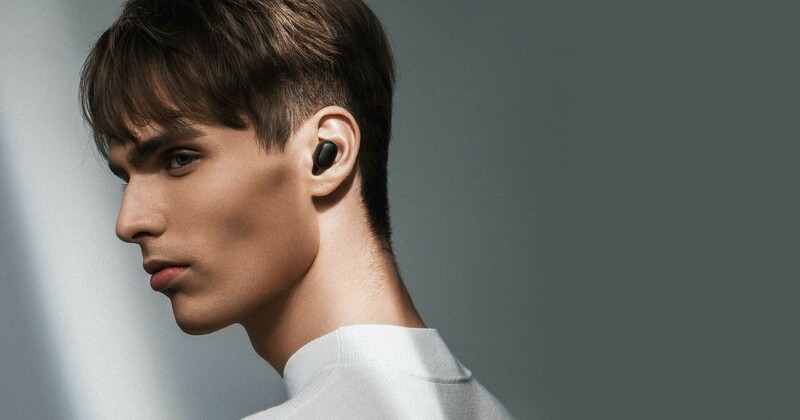 Xiaomi only released its first set of completely wireless headphones a few months ago, but it has now followed them up with the even more affordable Redmi AirDots. 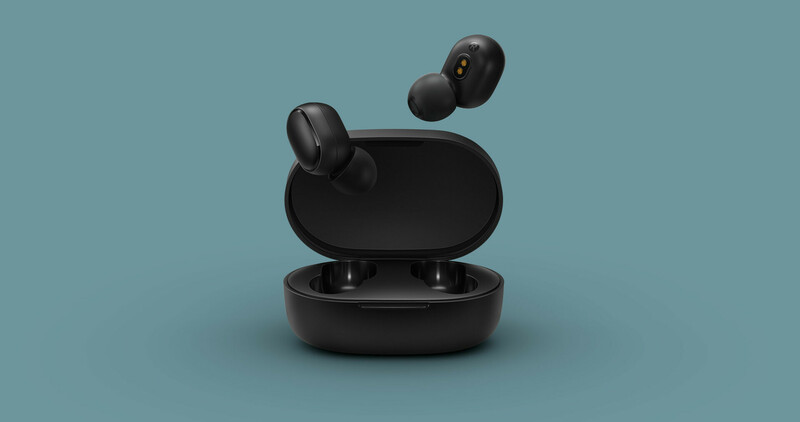 The headphones will be available in China from April 9 for CNY 99 (~ US$14.75) and look remarkably like the AirDots Youth Edition, which Xiaomi currently sells for CNY 199 (~ US$29.65). 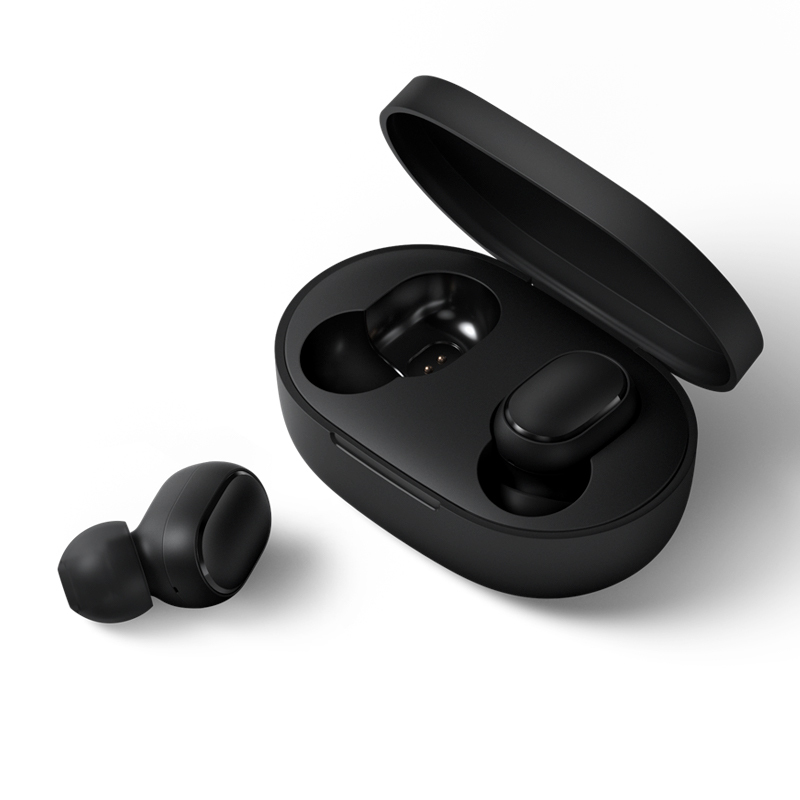 The Redmi AirDots are Xiaomi's latest set of wireless headphones, having announced its first set, the Mi AirDots Pro, just a few months ago. In the intervening period, the company has released the AirDots Youth Edition, which are the spitting image of the new Redmi AirDots. However, the latter only come in Black and are over 50% cheaper, while Xiaomi sells the former currently in just white. 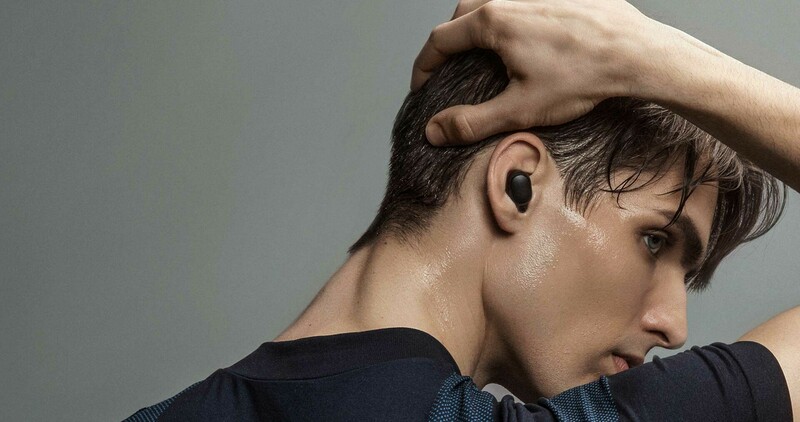 The Chinese manufacturer has equipped the Redmi AirDots with 7.2 mm drivers and a Digital Signal Processor (DSP) that should provide some noise cancellation, but there is no word yet whether this is active noise cancellation (ANC) like the Bose QC35 II and Sony WH-1000XM3 headphones have. 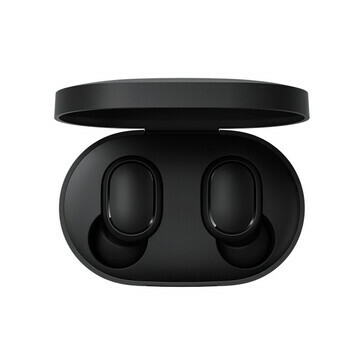 The Redmi AirDots support Bluetooth 5.0 too and are compatible with Google Assistant or Siri, which can be summoned with a double tap. Playback is controlled by touch gestures too. Each headphone weighs approximately 4.1 g and measures 26.54 x 16.4 x 21.6 mm. Xiaomi has equipped each headphone with a 40 mAh battery too, which take around 90 minutes to recharge fully in the charging carry case that also has a 300 mAh battery. 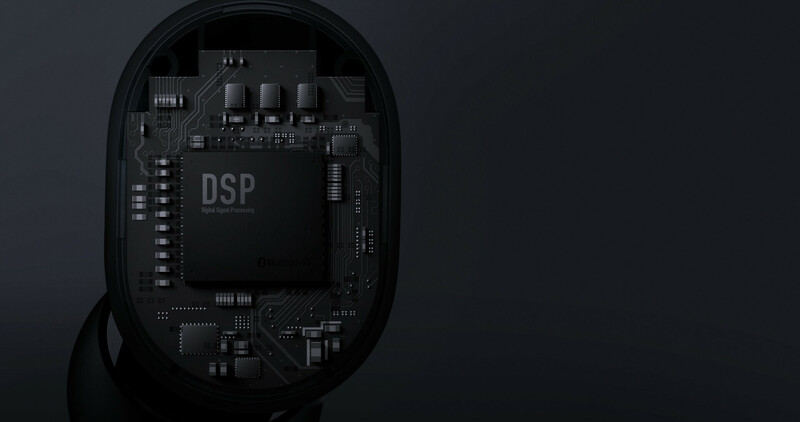 The Redmi AirDots will reportedly last for four hours between charges and support HFP, A2DP, HSP and AVRCP Bluetooth protocols. The AirDots come with three different sizes of earbuds too. Xiaomi reports that over 140,000 people have reserved the Redmi AirDots, which will be available to order in China from April 9 for CNY 99 (~ US$14.75).